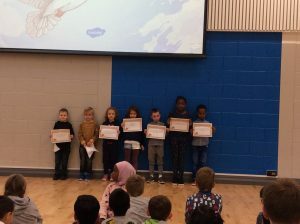 We cannot give an award to every child, every Friday, and there is much competition for each award every week. 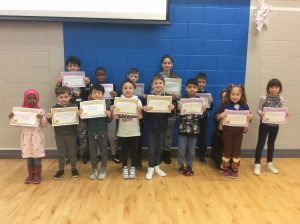 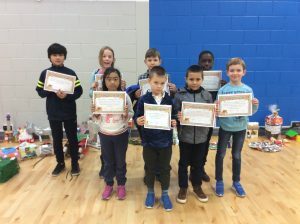 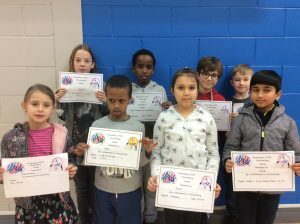 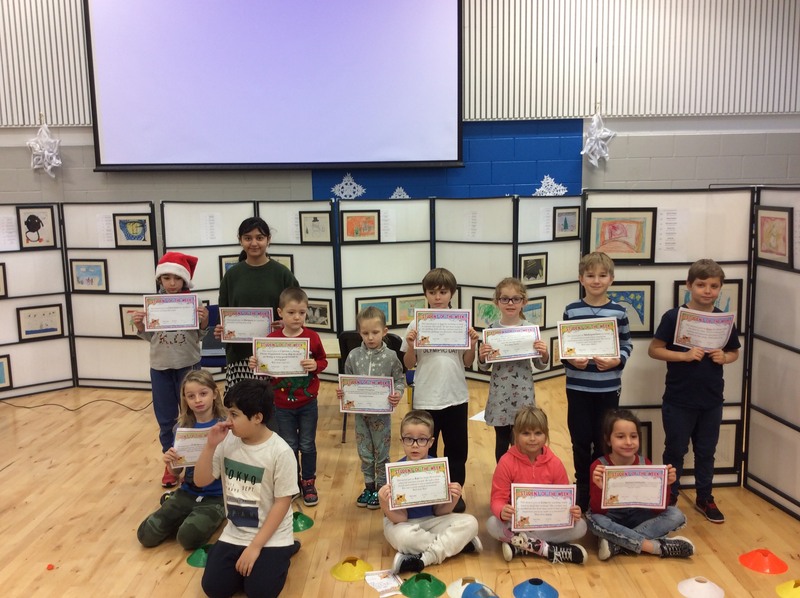 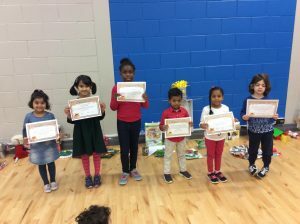 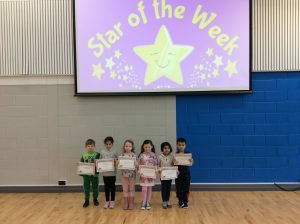 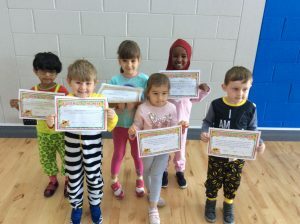 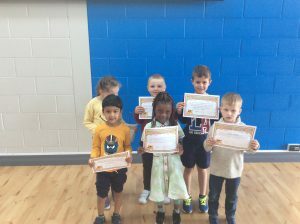 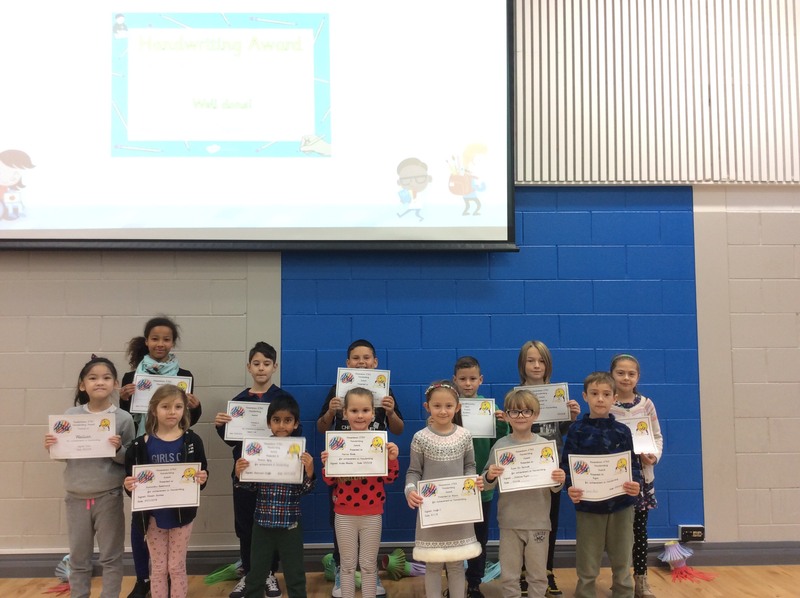 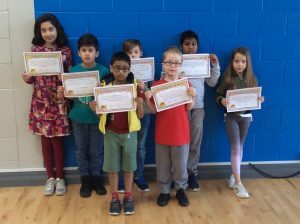 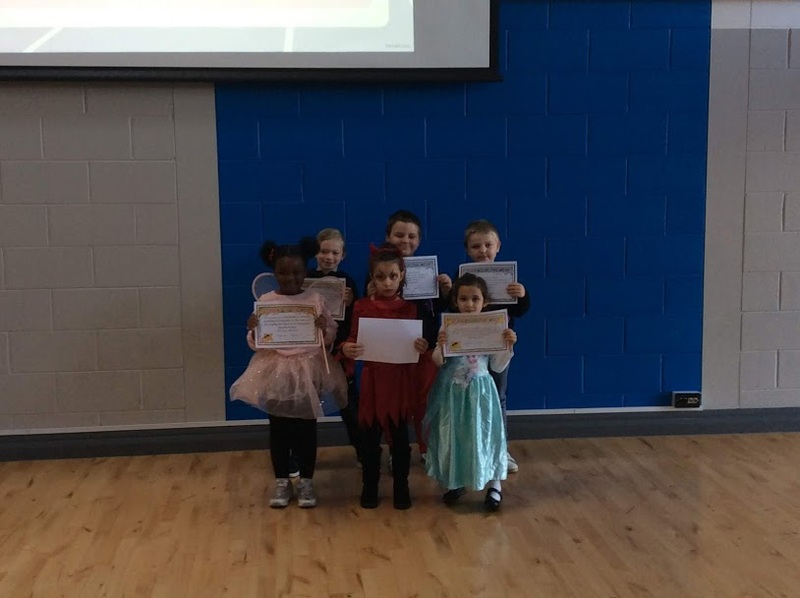 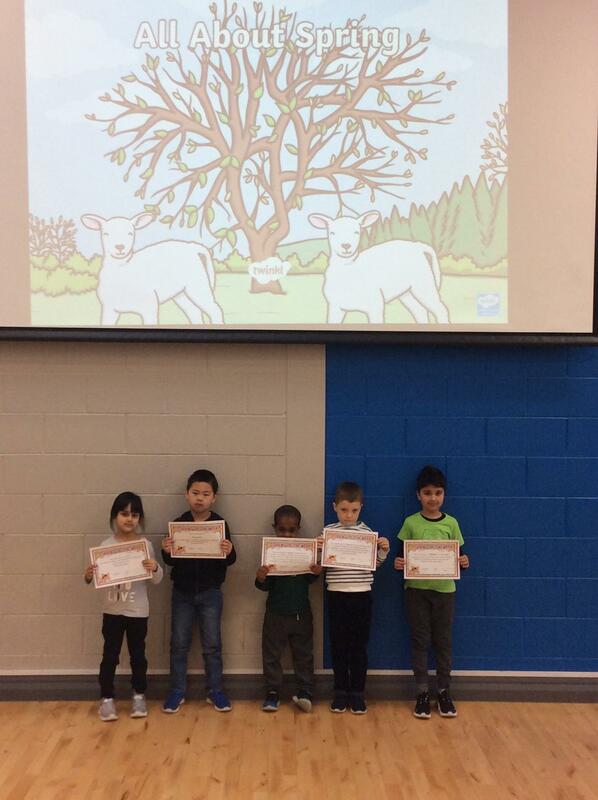 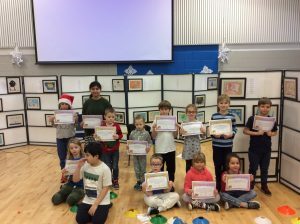 The class teacher picks out some outstanding qualities in the child for the week, whether it may be good participation, good manners, making great progress, the reasons are endless. 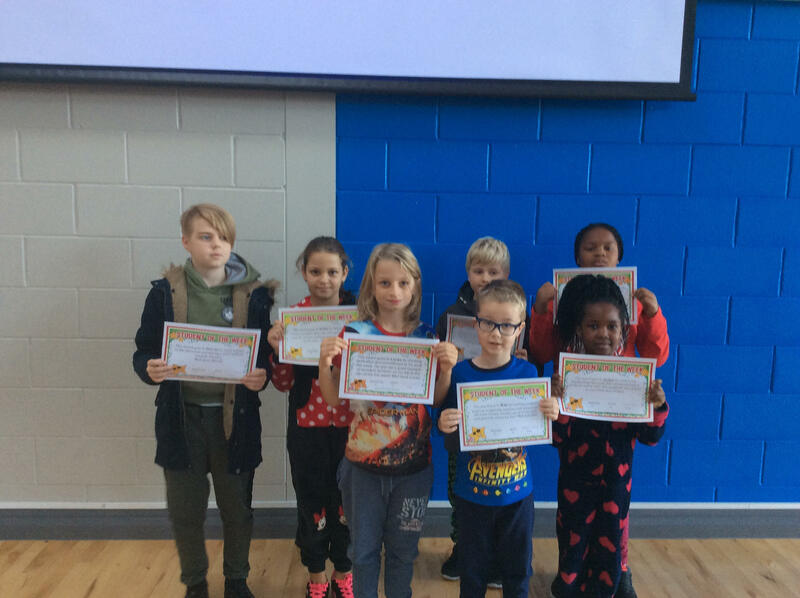 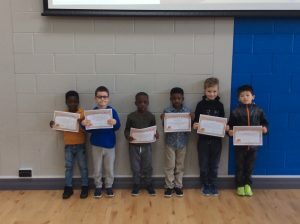 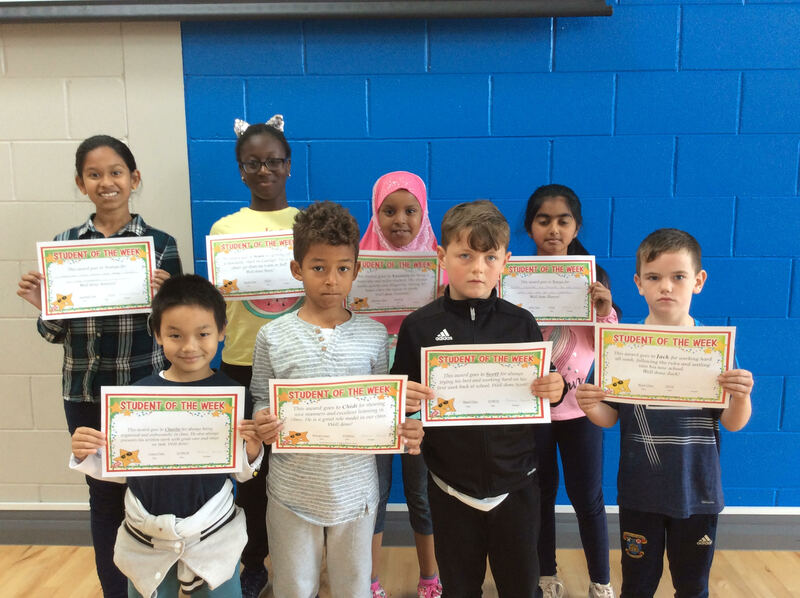 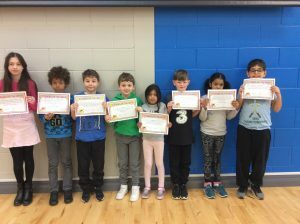 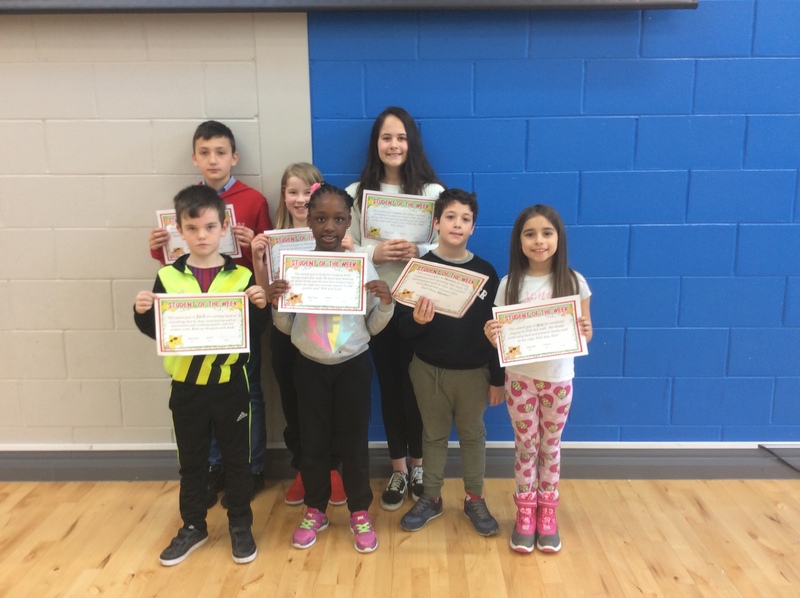 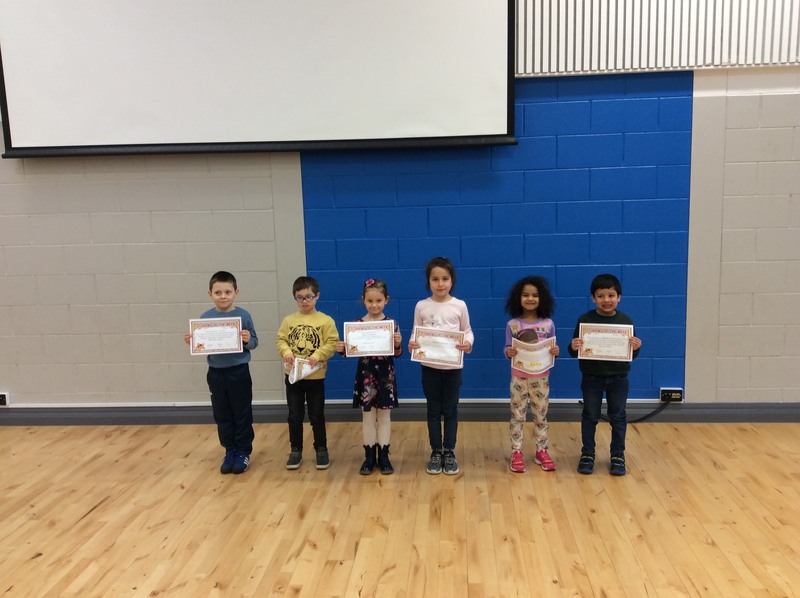 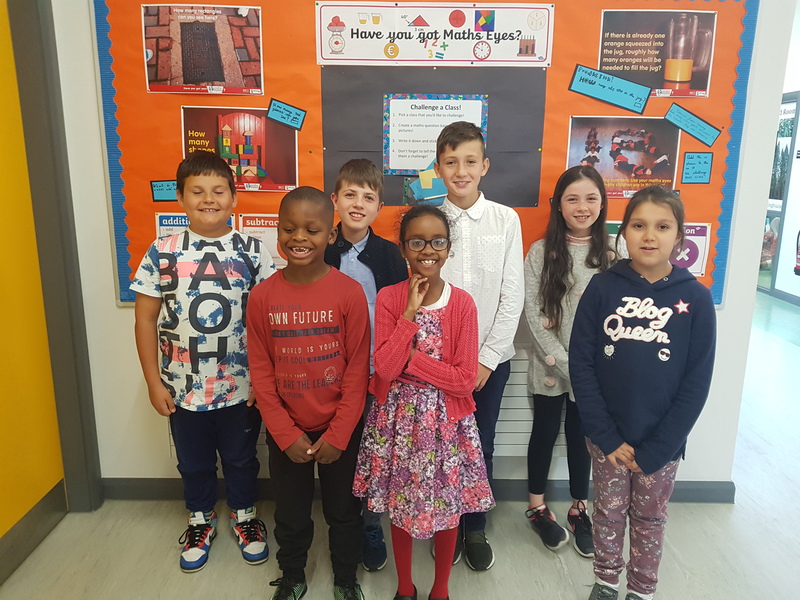 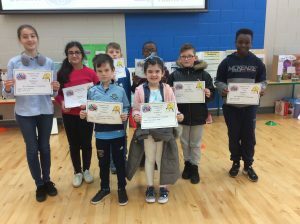 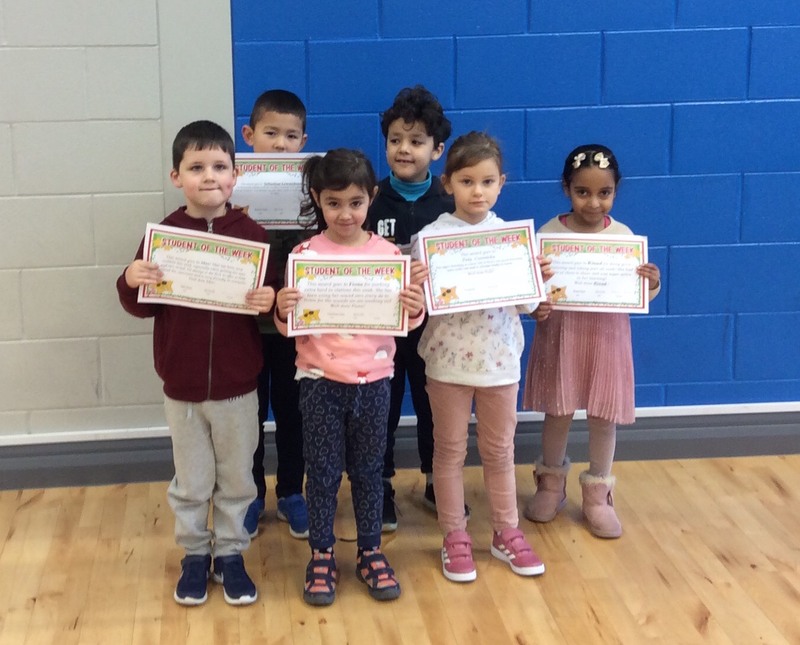 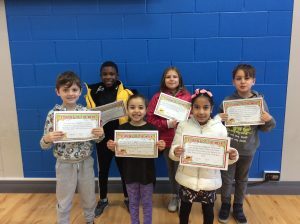 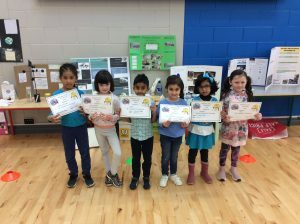 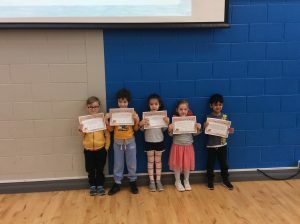 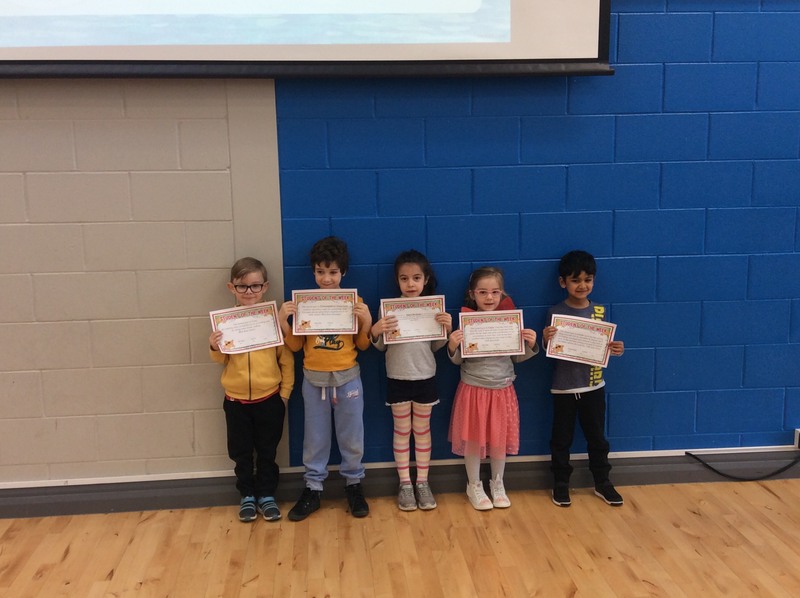 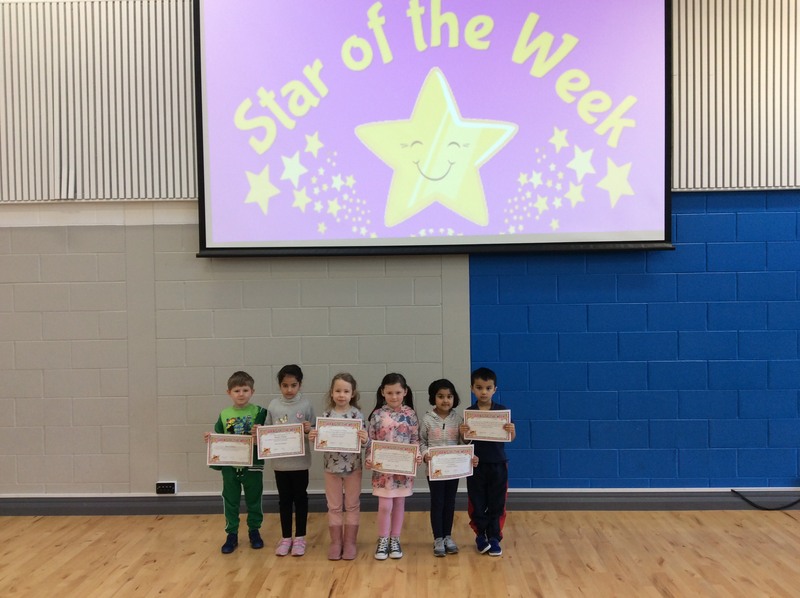 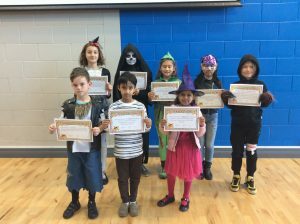 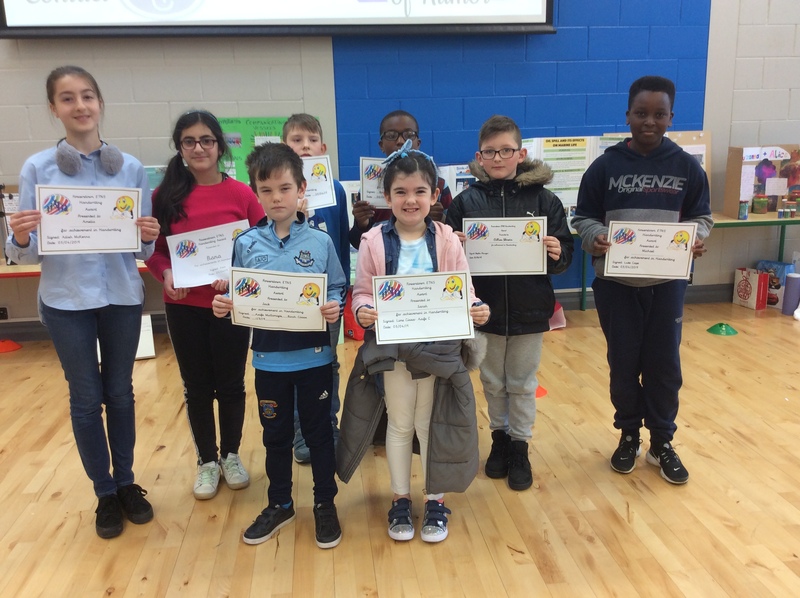 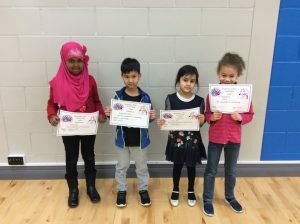 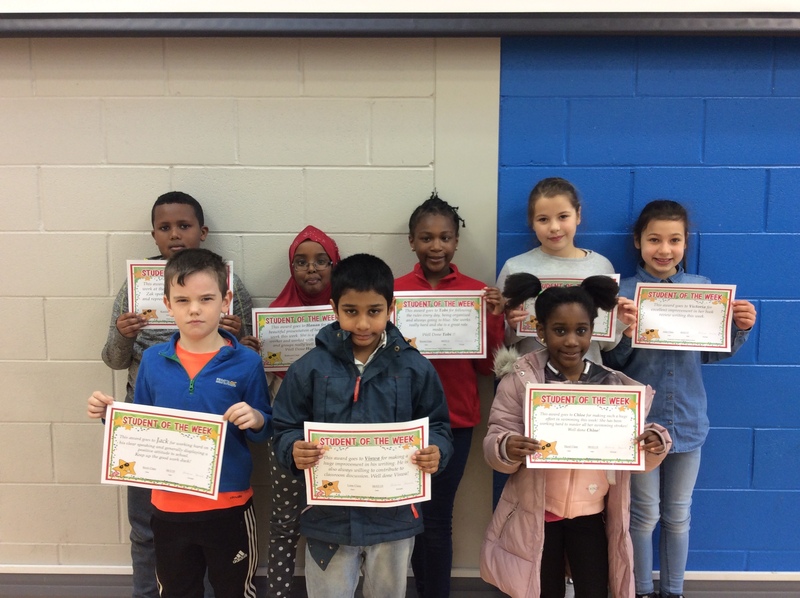 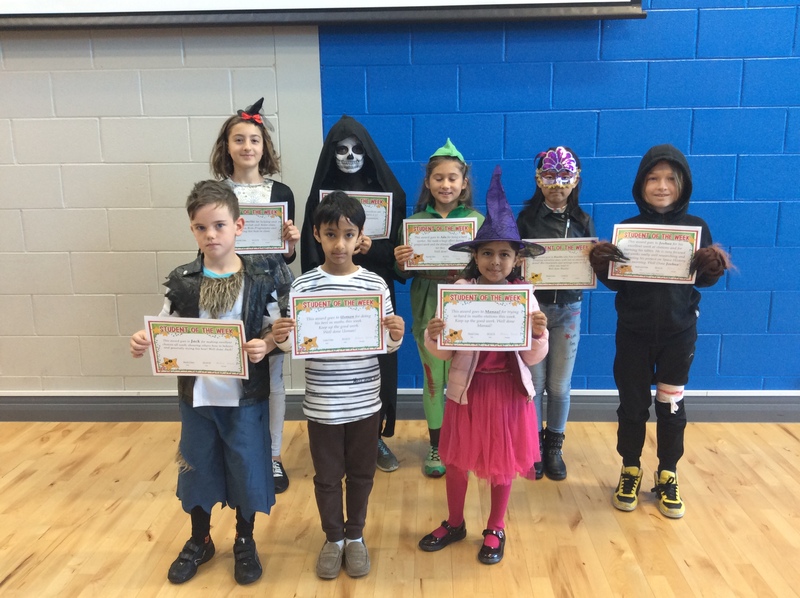 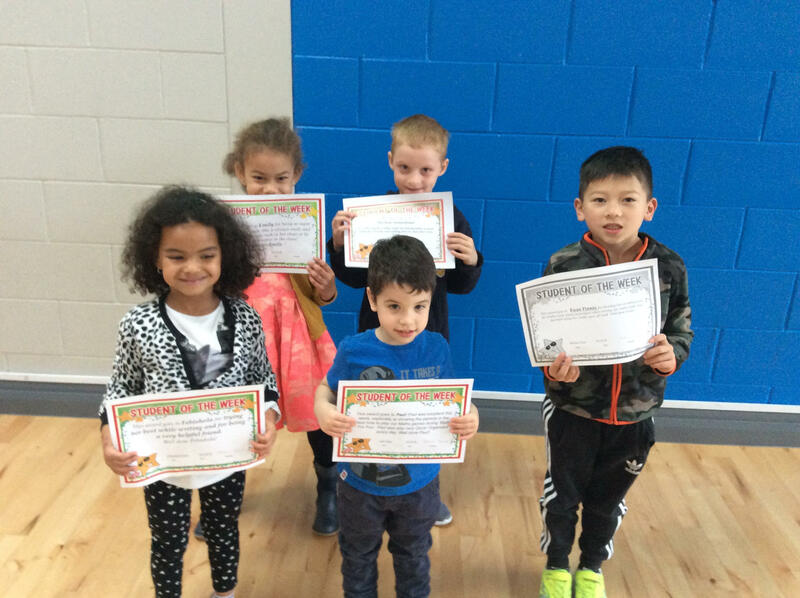 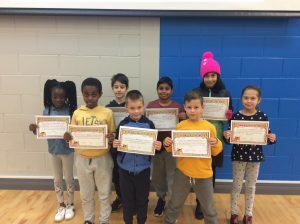 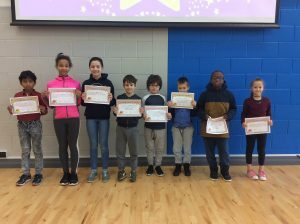 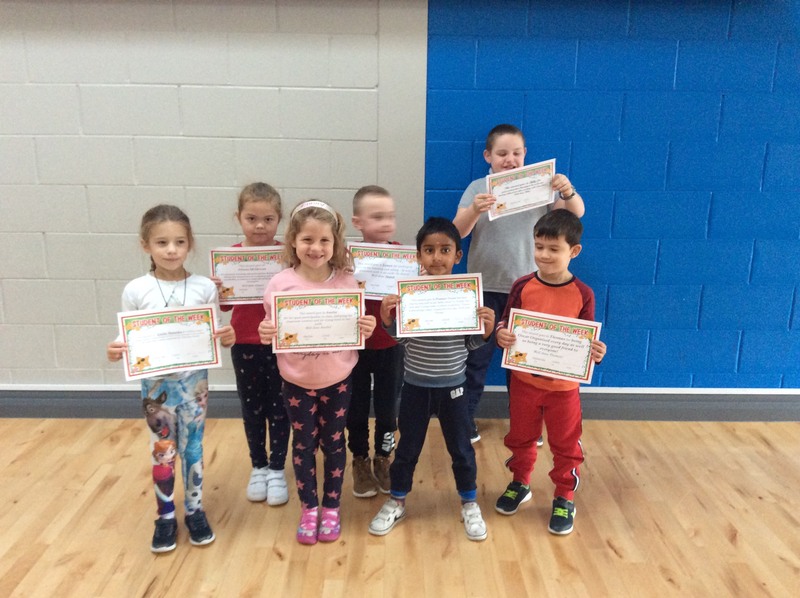 A big congratulations to our Students of the Week, on Friday 14th of September 2018.